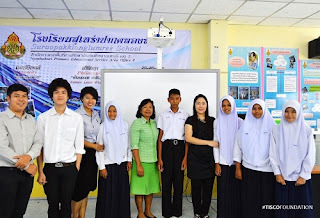 TISCO Foundation: ติดตามผลทุนการศึกษาโรงเรียนสุเหร่าปากคลองลำรี - Follow-up the scholarship program at Suraopakklong lumree School. 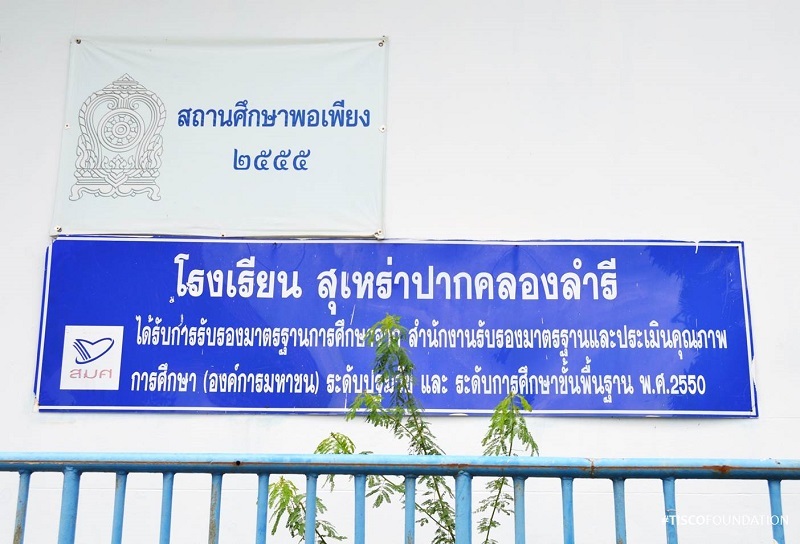 ติดตามผลทุนการศึกษาโรงเรียนสุเหร่าปากคลองลำรี - Follow-up the scholarship program at Suraopakklong lumree School. TISCO Foundation has a plan to follow-up the scholarship program at schools in Bangkok Metropolitan area in August. 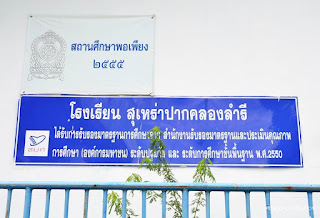 We started at Suraopakklong lumree School. There are 5 scholarship apprication process and spending guideline to the students.